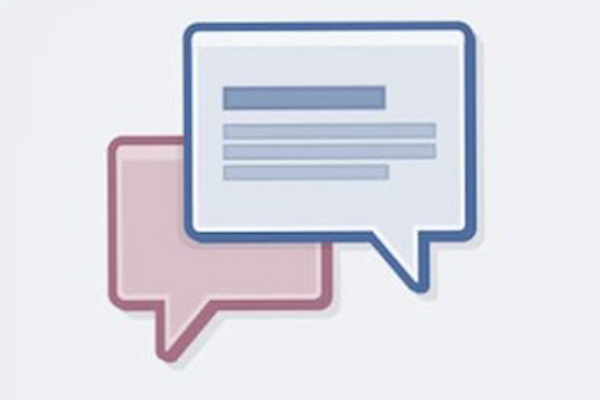 Go to your Message Inbox at Facebook. Open any conversation which you would like to delete. Now, on the right side you will see a drop down menu “Actions”. Click on the menu, you will see an option “Delete Messages”. Click on it. Now, you will be offered to either delete all the messages at once or delete only selected messages. Click the desired option for deleting. 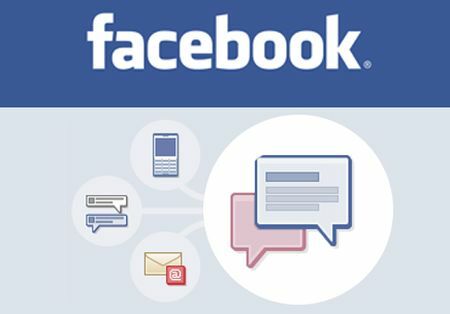 Your messages are permanently gone form Facebook. 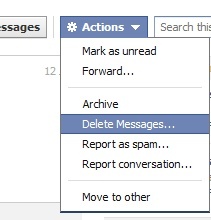 Facebook gives importance to privacy hence allows you to delete, archive messages form your Inbox.